Kickstart your workouts by hiring a professional. Our 60 Minute private sessions are designed to challenge participants relevant to their goals. Limit one per customer. Our lifting program centers around free weight training by using olympic barbells, dumb bells, and kettle bells. Learn beginner or advanced lifting techniques to gain strength and improve overall functional ability. Our weight loss programs re-build your body from the ground up. By adding lean muscle, improving strength, and changing your diet, your body will change from the inside out. With our programs you will begin to see results within the first few weeks of training. Our program for runners is designed for performance. We offer customized cross training programs, coaching for technique, and race planning. We have years of experience helping runners enjoy their first race or PR their 10th one. We build your plan based on your current times and ability. 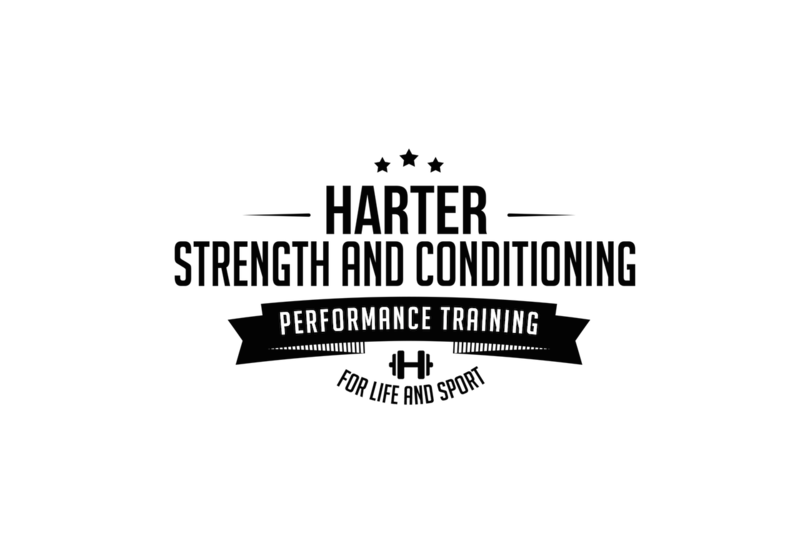 Owner and Head Trainer Cody Harter is certified through the Titliest Performance Institute as a golf fitness instructor. The TPI Golf Fitness program is second to none. 8 of the last 13 Major Championships were won by players advised by a TPI Certified Professional. The TPI program utilizes the body swing connection to increase golf specific mobility, stability, and speed. I went from not being able to even do a burpee to running 5Ks, lifting weights and having the body of my dreams (after having 5 kids!) Cody also incentivized me to venture into doing a sport to keep my motivation and love for fitness high and purposeful. I joined this gym with the goal to reach a certain weight by the start of summer. I gained ~20 lbs in 8 months with the help of Cody and Im really happy with all the effort he put in to help me reach that goal. Real Results, Top Notch Coaching. Our program supports all levels of individuals looking to take their fitness programs to the next level. Our training systems are designed to maximize performance and results. This is great for weight loss, strength, injury prevention, and overall fitness improvement. Our personal training program is a 5 phase system that is designed to keep your body adapting to demands of each workout. Custom programs can be tailored to improve overall strength & conditioning, aid in weight loss or body compisition changes, or matched with a sport to aid year round deveolpment. We also work with runners to create race plans in conjuction with strength programs to create a full training system. Contact us for more information and to set up a consultation.